Singaporeans are practical to a fault, even when it comes to doing good. They would rather give money than spend time to advance a cause. Therein lies the challenge of President’s Challenge 2017 – how do we encourage people to volunteer more? Like most things in life, something stops becoming a chore when we’re having fun and personally invested. 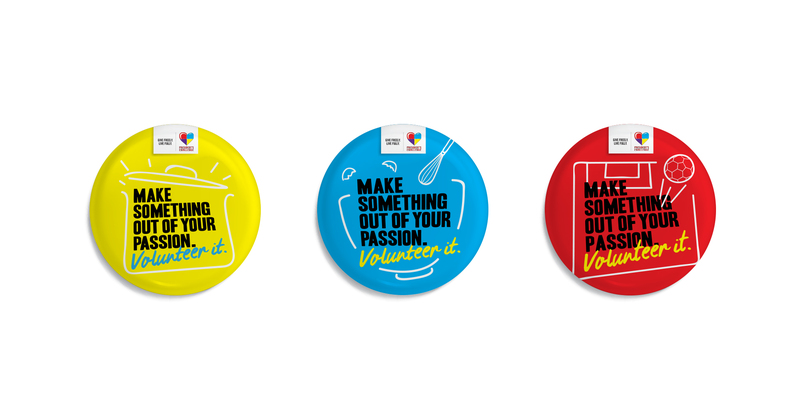 "Give Your Passion" is a rallying call for Singaporeans to make a difference with what they already love doing. Be it music, cooking or sports, we framed the Challenge as a way for people to pursue their interests and hobbies, while benefitting others at the same time. 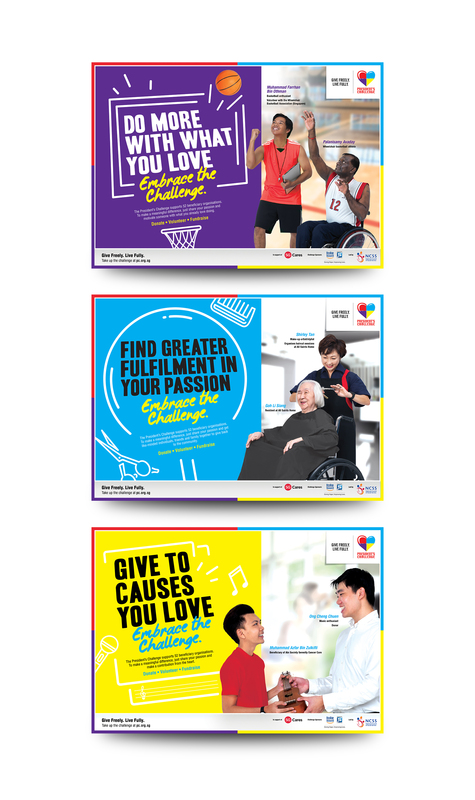 The campaign is fronted by real-life donors and volunteers – everyday Singaporeans who embody the spirit of giving in their own way. It also features the social service users who stand to benefit from their passion. This integrated campaign is featured across paid and unpaid media, from print to digital, TV, radio and OOH media. A campaign video was also produced in collaboration with TheSmartLocal, highlighting the power of passion as a force for good. To be updated as campaign is ongoing.